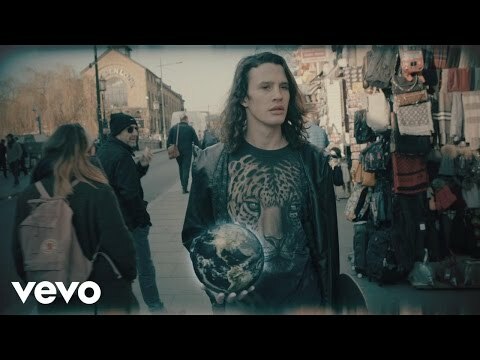 'There's nothing more powerful than a strong song'. So say Krokus in the booklet for their CD BIG ROCKS - The roots of Krokus. The hard rock band from Solothurn realised the truth of this statement very early on in their career, creating hard rock classics like 'Bedside Radio', 'Tokyo Nights', 'Long Stick Goes Boom', 'Winning Man', 'Easy Rocker', 'Headhunter', and 'Screaming In The Night'. From their third album onwards, the Swiss flagship of power rock began recording material by other artists, including songs like 'Stay Awake All Night' or the ultimate rock song 'American Woman' and later 'Help'. They always made sure they never just churned out a boring copy of the original. Instead, they made the songs their own, showed the original songs in a completely new light, and in some cases even improved on them. So it is not surprising that the band decided a year ago to record their very own, personal hard rock song book, a collection of old smash hits and absolute gems that changed their lives as musicians. In the early years, Chris and Fernando jammed songs by Free and above all Cream, the band consisting of Eric Clapton, Jack Bruce, and Ginger Baker. 'That had a massive influence on us,' the two agree. For his part, Marc was in Malta and England, singing a wide variety of songs by the Beatles, the Kinks, The Who, and Queen. Anyone who grew up listening to these songs was very lucky. Just compare the charts in the 60s with the charts now. The Sixties win hands down with singles by Hendrix, Led Zeppelin, Rolling Stones, or The Who in the Top 10! Krokus jammed around 50 songs to find out which ones really fitted the bill and were best suited to getting the full Krokus treatment. 'You only find that out when you play the songs over and over again and compare them with your own best songs,' says von Rohr, who also produced the album. Before they set foot in the studio, they spent several months laying the groundwork in this way. Thirteen songs by other artists and one of their own passed the test and made it onto the album. The great thing about BIG ROCKS is that the sound is full-on vintage power rock with a touch of blues and without any of the usual studio trickery. On hearing it, you believe the guys when they say that they have never worked and played together as well as they do today. You believe it because you can hear it. After all, they do have 40 year's experience under their belts. But what is it that makes this album so powerful? The answer is easy: there really is nothing more powerful than a strong song. 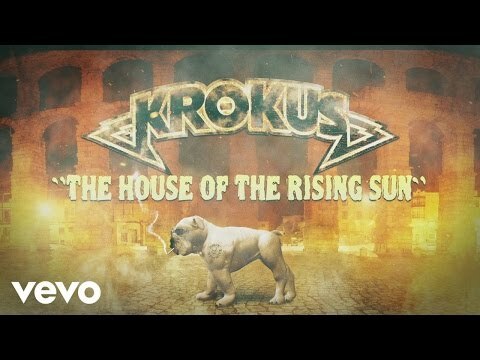 And a powerful song performed like it is on this Krokus album is like Christmas and birthday rolled into one for every hard rock fan.